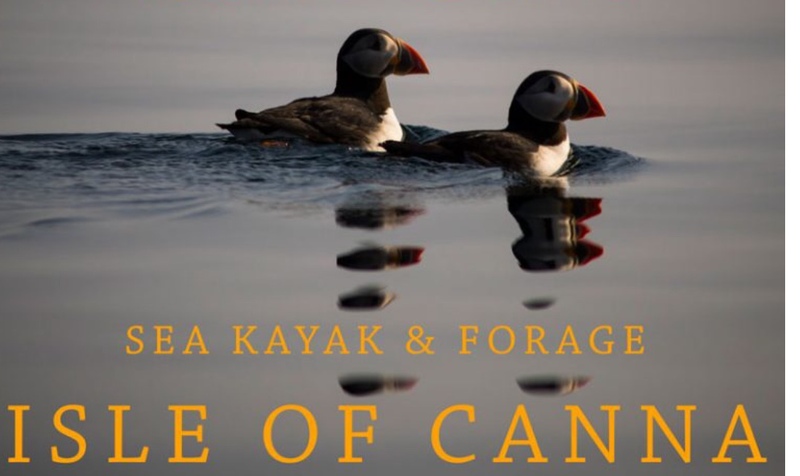 An all-inclusive five day sea kayak paddling, foraging and wild food adventure around the Isle of Canna, NW Scotland. 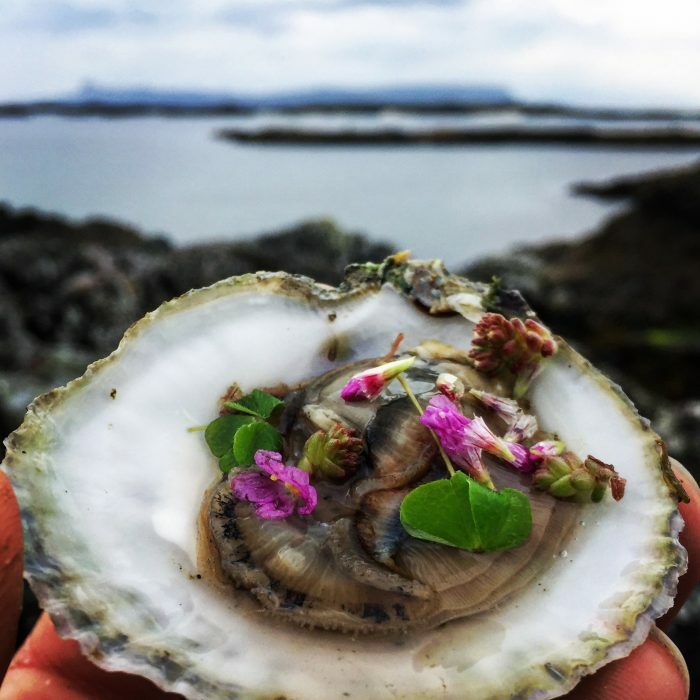 Paddling, wild camping, coastal foraging and cookery around the beautiful, remote Isle of Canna, off Scotland’s wild west coast. White sands, mountains, big tides, remarkable flora, fauna and seaweeds. 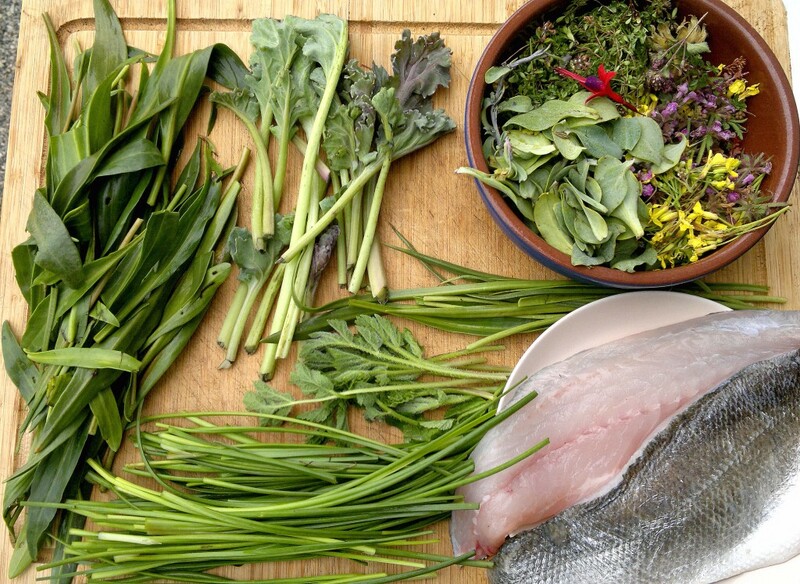 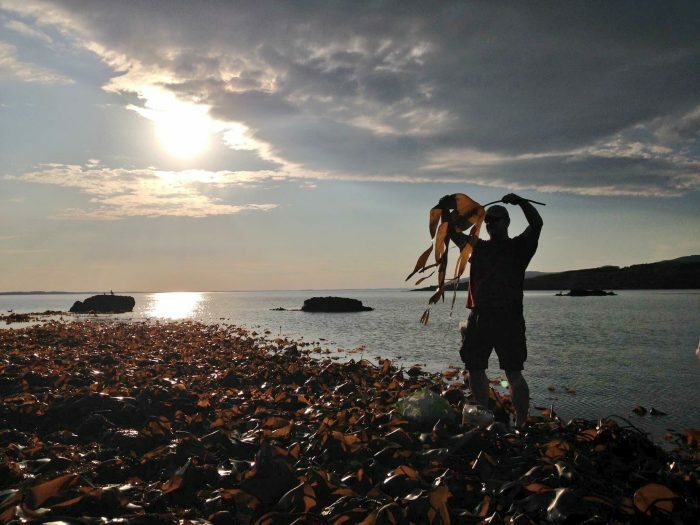 Identification, harvesting, medicinal/bushcraft uses and wild cookery of seaweeds, shellfish, coastal plants, woodland plants and hedgerow plants with Scotland’s leading foraging instructor. This trip coincides with some low spring tides, which will maximise our encounters with interesting and delicious seaweeds and shellfish. Instruction in safe sea kayaking from highly qualified instructors. Foraged cocktails, campfire cookery and wild feasting – a chance to fully imbibe a stunning marine landscape. All meals are included in the price. 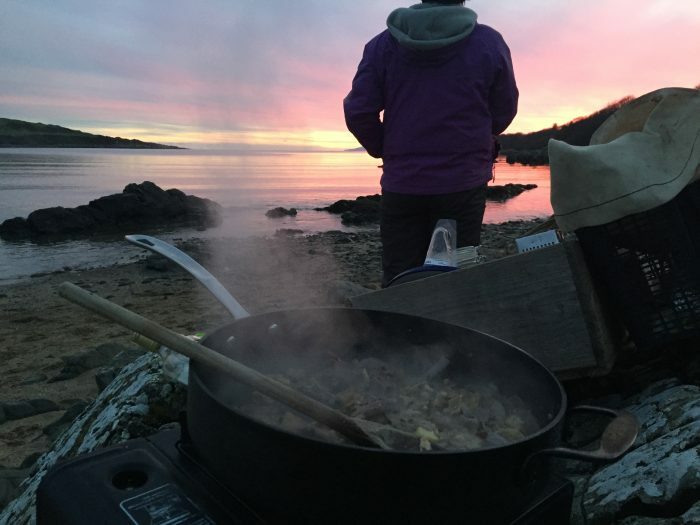 Perfectly suitable for novice paddlers as full sea kayaking kit and tuition will be given, or for more experienced kayakers wanting to learn more about foraging. 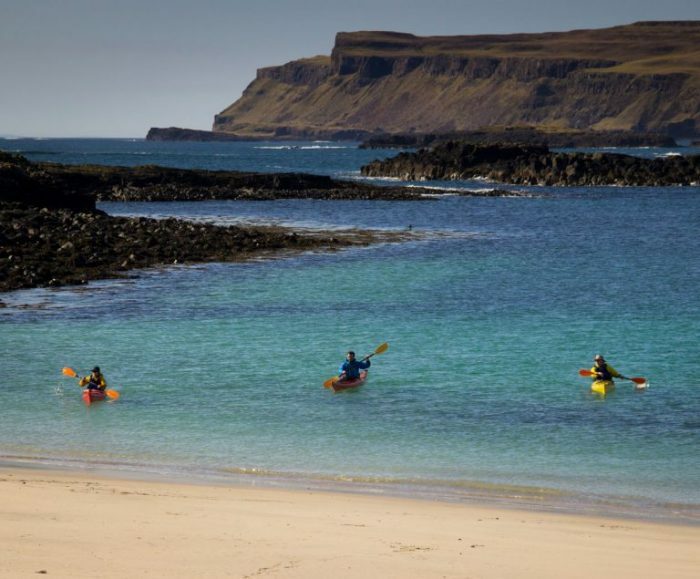 £790 per person which includes ferry travel to Canna, kayak, gear, food, drinks, pod accommodation, paddling and foraging instruction. 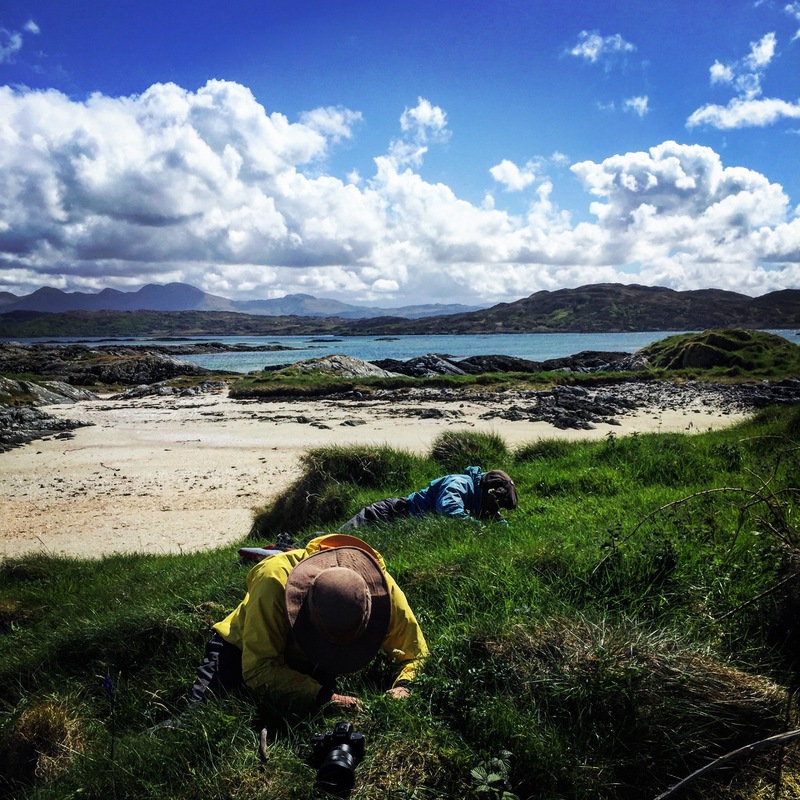 Further information, booking and all enquiries via Arisaig Sea Kayak Centre website. 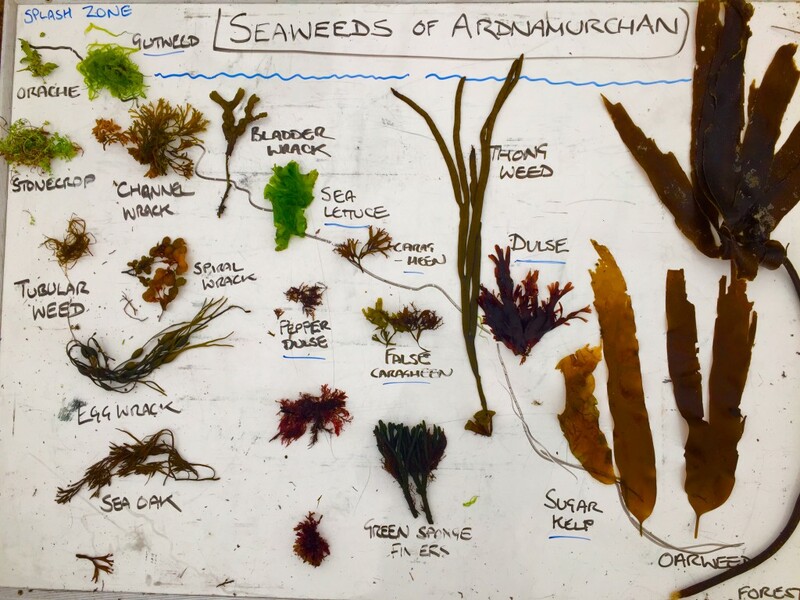 If you wish to apply a Galloway Wild Foods gift voucher to this event, contact Arisaig Sea Kayak Centre and quote the voucher code. 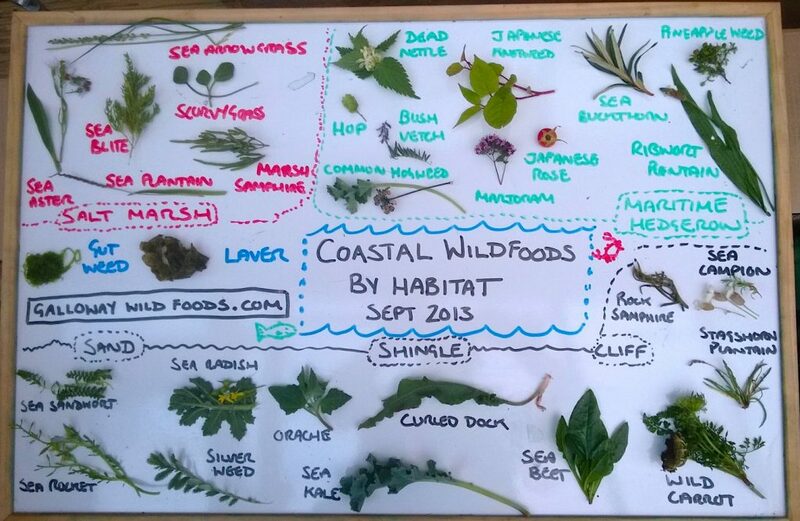 Looking for a shorter paddling and foraging trip?